Afterlife is a new album from DJ Rashad who passed away in spring of 2014. The album features collaborations with many Teklife greats including DJ Spinn, Traxman, DJ Manny and more. “Afterlife is our tribute to our friend and our inspiration. 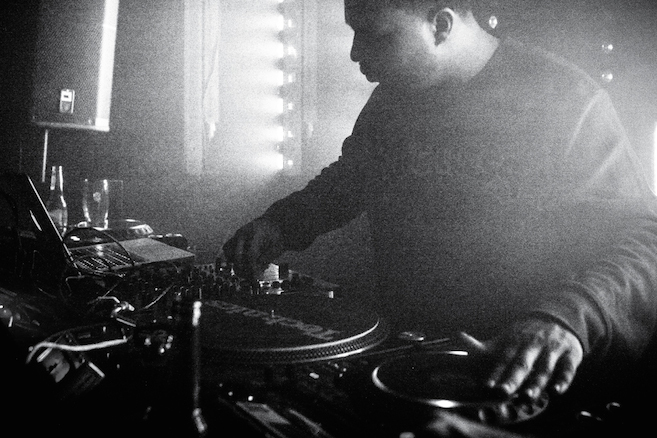 Rest In Peace DJ Rashad,” Teklife write in their press release. The album is out April 8 on CD and vinyl and available for preorder now with a percentage of the proceeds going to Rashad’s family. Listen to the bonus track ‘High On Hope’ from Microglobe and Machinedrum.